Hidden Valley Lake is located in the southern part of Lake County. 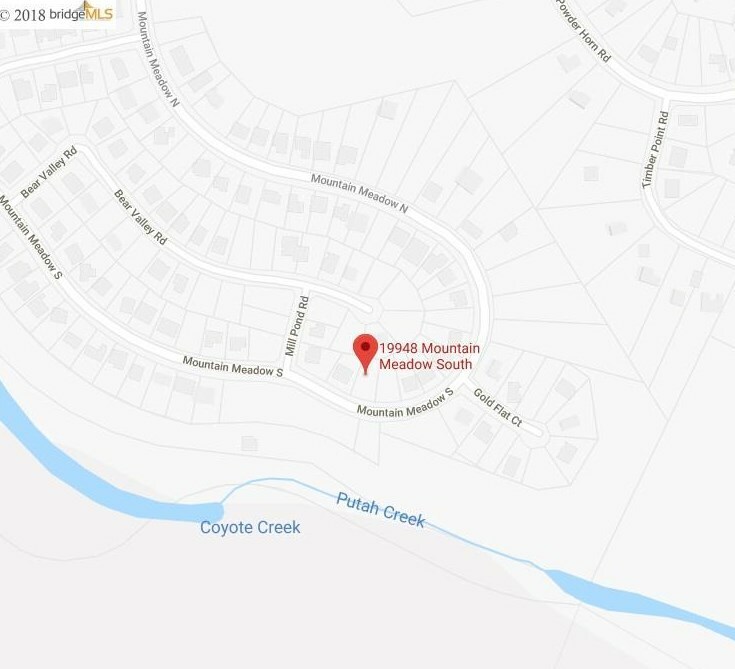 Nestled in the beautiful hills of historic Coyote Valley just 22 miles north of Calistoga, between Middletown and Lower Lake. HVL residents enjoy the enviable small town quality of life, yet are about 2 hours from either San Francisco or Sacramento. Enjoy more than a dozen amenities in and around our 102-acre lake and a semi-private 18-hole championship golf course. Build your dream home inside this gated community with Security & Safety Services. It has the largest lake in California and the oldest lake in North America. Lake County also boasts rich culture punctuated with popular wine and pear industries easily experienced just minutes from any of our five gates. The arts are well represented in our valley. Authors, artists and craftsmen and women enrich our community. 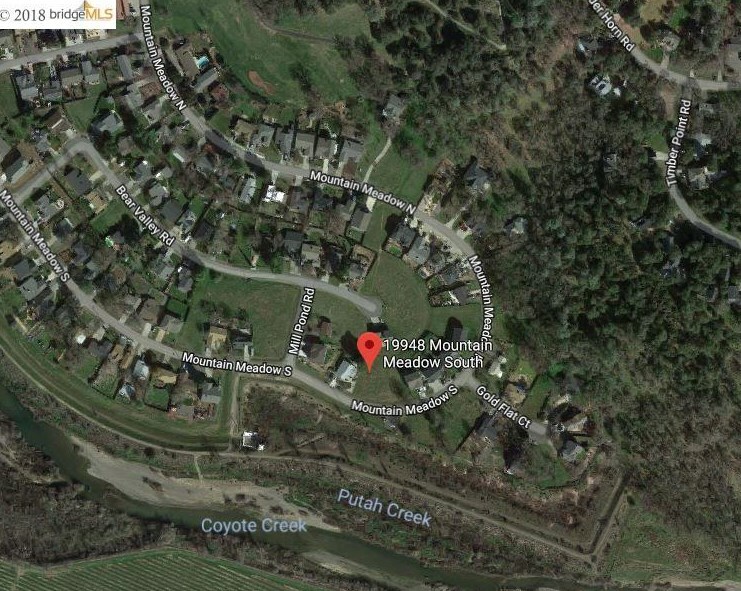 19948 S Mountain Meadow, Lake County, CA 95467 (MLS# 40836904) is a Lots/Land property with a lot size of 0.27 acres. 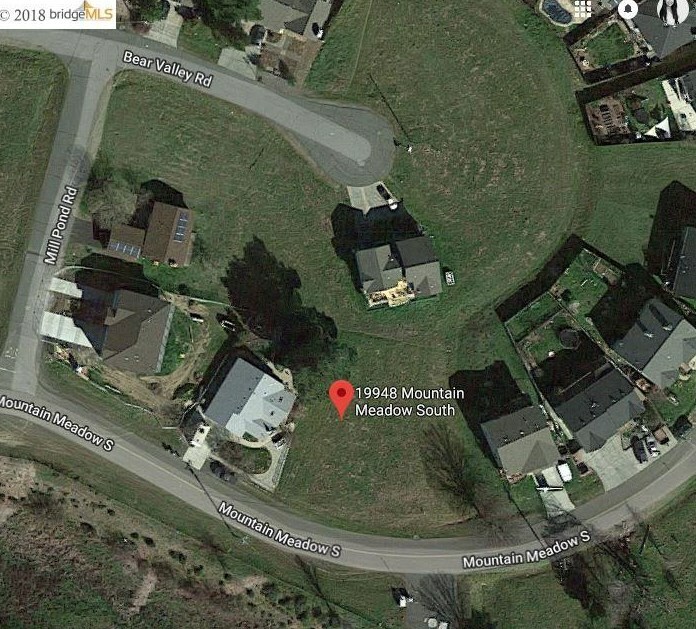 19948 S Mountain Meadow is currently listed for $5,000 and was received on September 04, 2018. 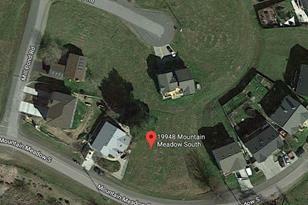 Want to learn more about 19948 S Mountain Meadow? 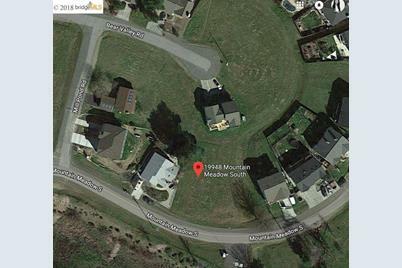 Do you have questions about finding other Lots/Land real estate for sale in Lake County? You can browse all Lake County real estate or contact a Coldwell Banker agent to request more information.